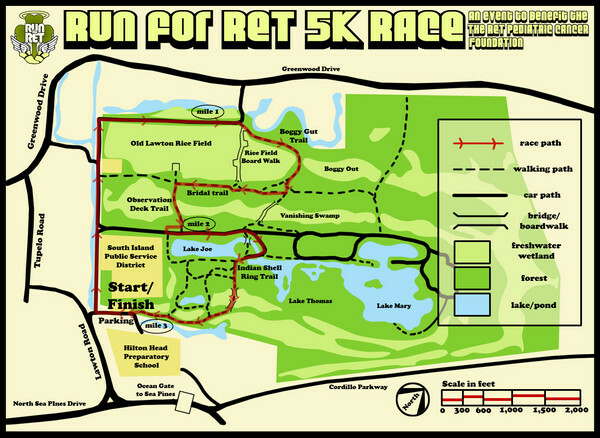 Saturday, August 31 at 8:00 am is the seventh annual Island Run for RET, hosted by the RET Pediatric Cancer Foundation. This race will take place on the roads and trails of the Sea Pines Forest Preserve, a 605-acre, pristine maritime forest environment. The 5K run/walk, open to all levels and ages, will feature age brackets and overall prizes. Wingstock! — Family Fishing Tournament!